Experience your first session on the water; learning useful skills for an enjoyable paddling experience. The British Canoeing Paddle Start Award aims to provide you with the basic knowledge to enable you to safely get in and out of your boat, make it move and return to your start point. This is your first step into the world of paddling, ensuring you feel safe, confident and ready to progress to the Discover Award. 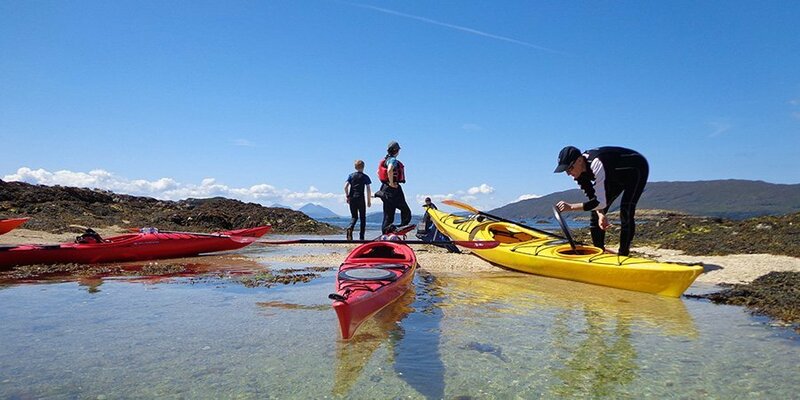 We can help you achieve this award in our Learn to Sea Kayak sessions.